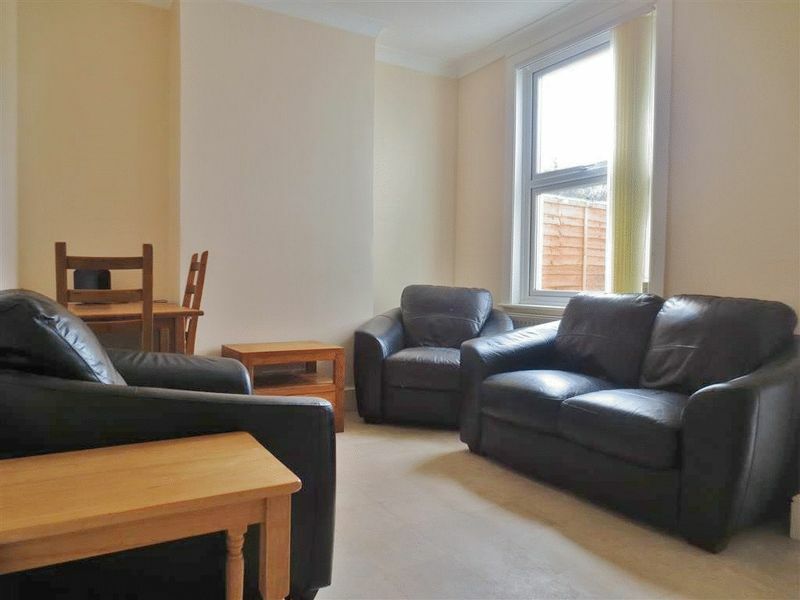 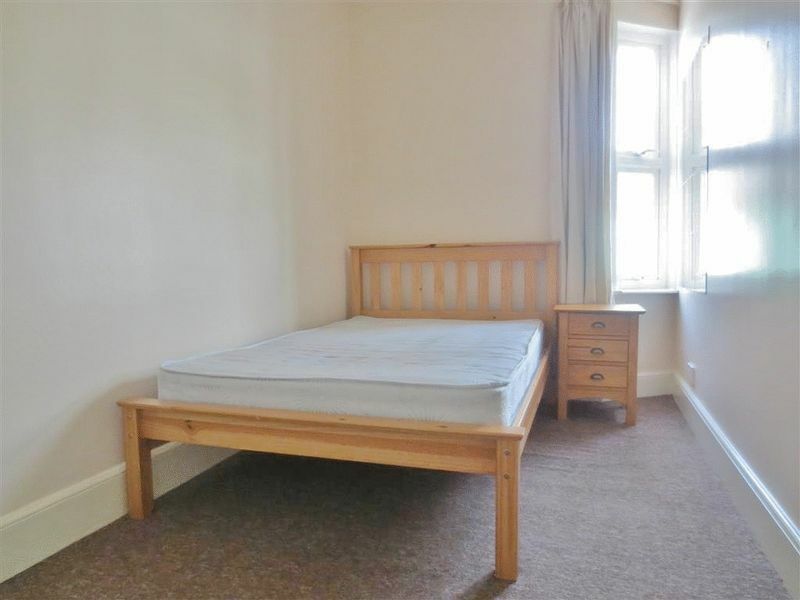 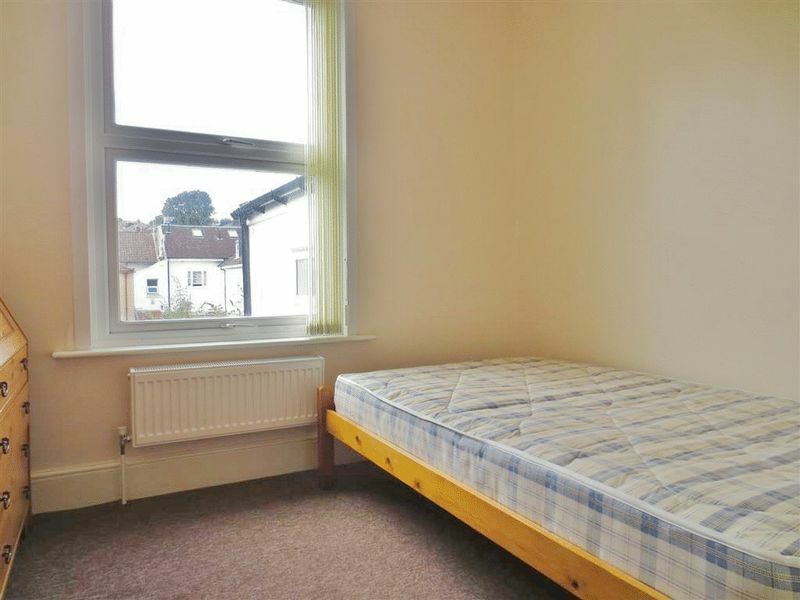 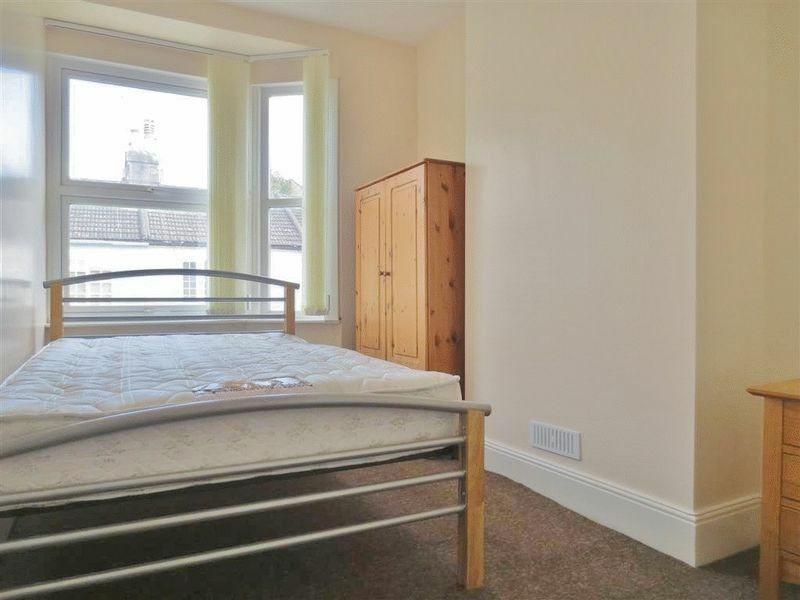 Four double bedroom student property situated on Melbourne Street just off Lewes Road. 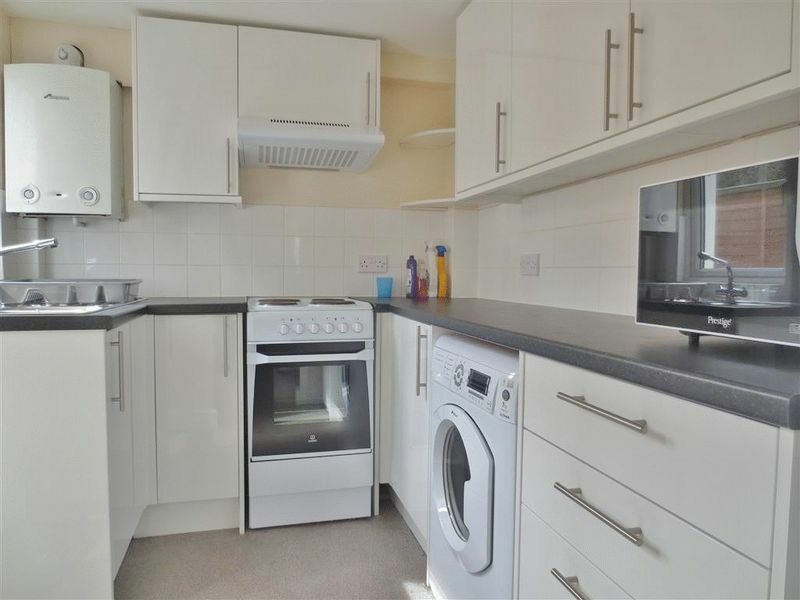 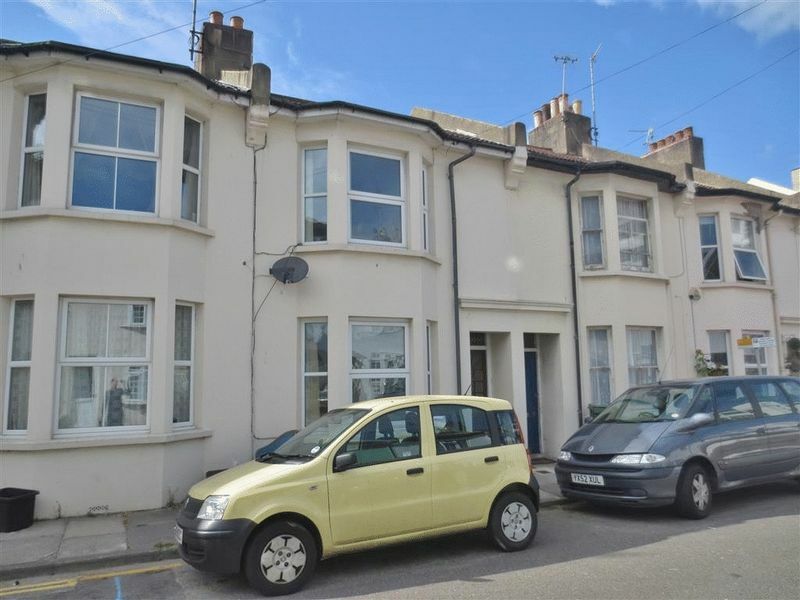 The property comprises of entrance hallway which leads through to one double bedroom, good sized well presented living area, newly fitted kitchen and excellent rear patio garden. 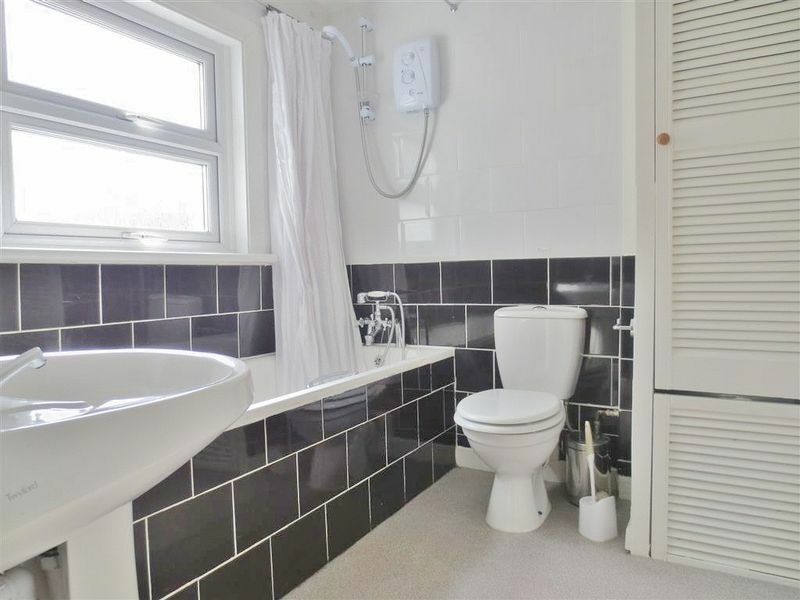 On the first floor are a further three bedrooms and well presented bathroom with shower. 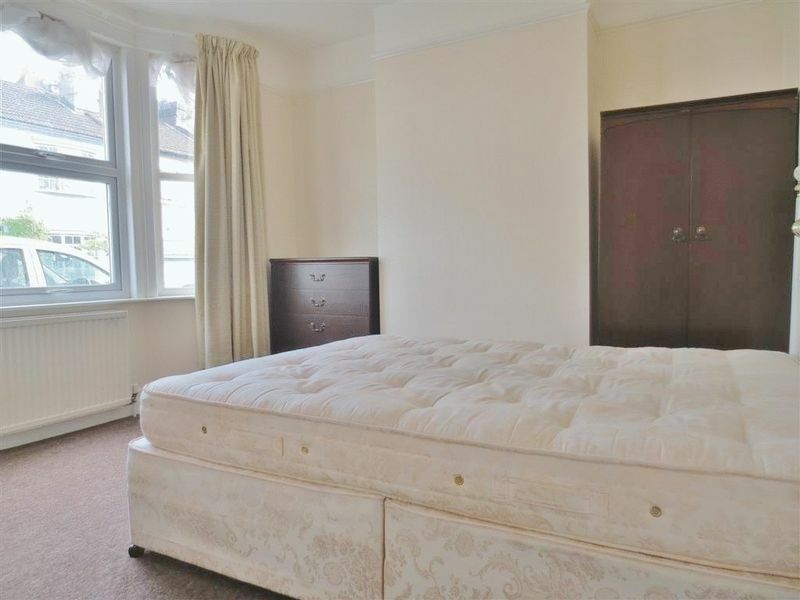 The property boasts quality furnishings throughout with beds and wardrobes. 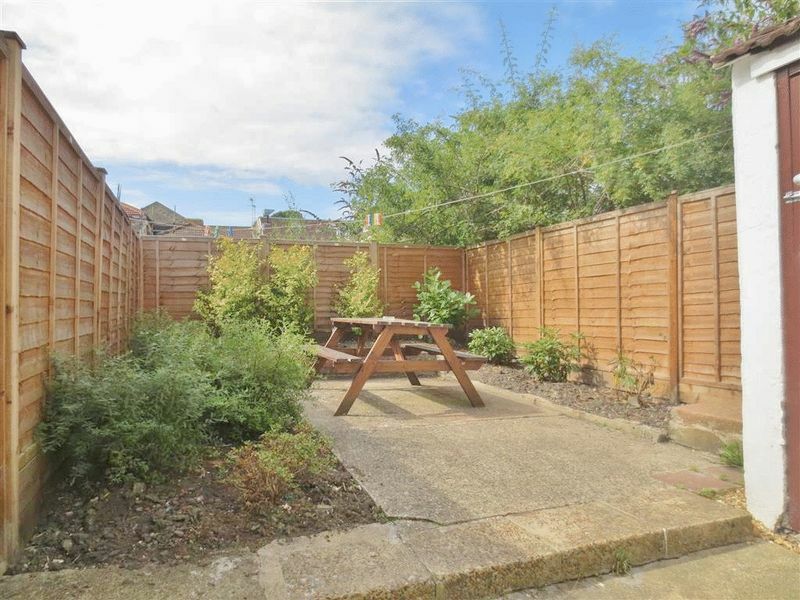 Please quote the property reference 6697861 when enquiring.